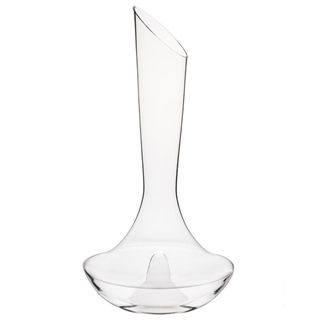 Bowl Diameter: 195mm 7 9/16"
Designed to complement the entire Elia Fine Crystal Collection, this superbly mouth-blown and hand-finished wine decanter offers a true dining experience. Finished to an exceptional standard, it embodies excellence in both form and function. 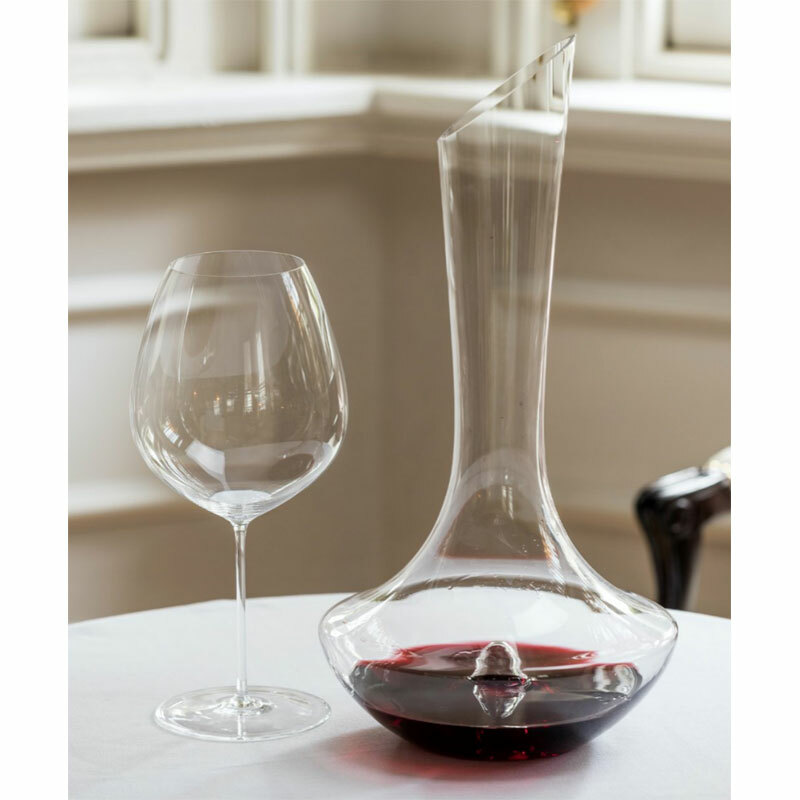 Each decanter opens the rich aromas and flavour profile of wines. Contemporary and classic designs that are truly timeless provide an understated simplicity on the table. 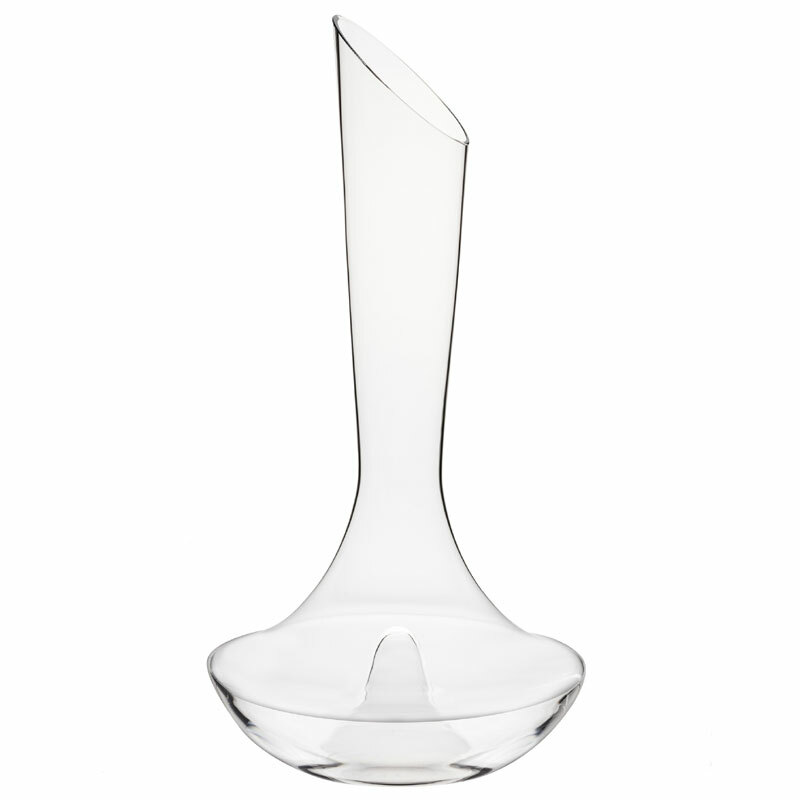 Coupled with the weightlessness of such Fine Crystal, ensures that wine takes centre stage. 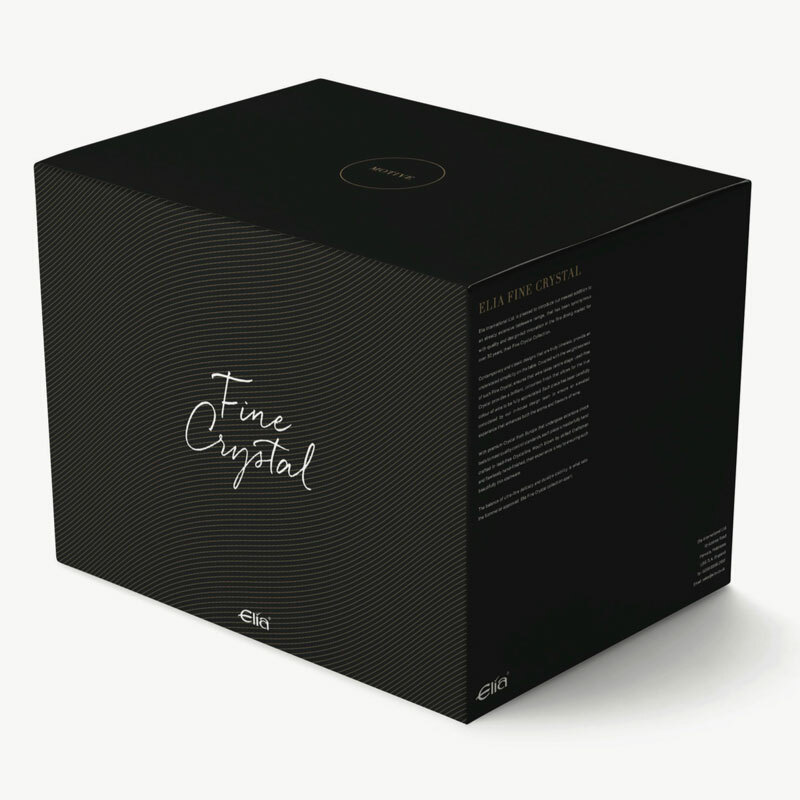 Lead-free Crystal provides a brilliant, colourless finish that allows for the true colour of wine to be fully appreciated. Each piece has been carefully considered by the Elia team to ensure an elevated experience that enhances both the aroma and flavours wine. Each piece is masterfully hand crafted in lead-free Crystalline. Mouth blown by skilled Craftsman and flawlessly hand-finished, their experience is key to ensuring such beautifully thin stemware. The balance of ultra-fine delicacy and durable stability is what sets the Sommeliers approved Elia Fine Crystal collection apart.